Don't Fear The Natives, embrace them. 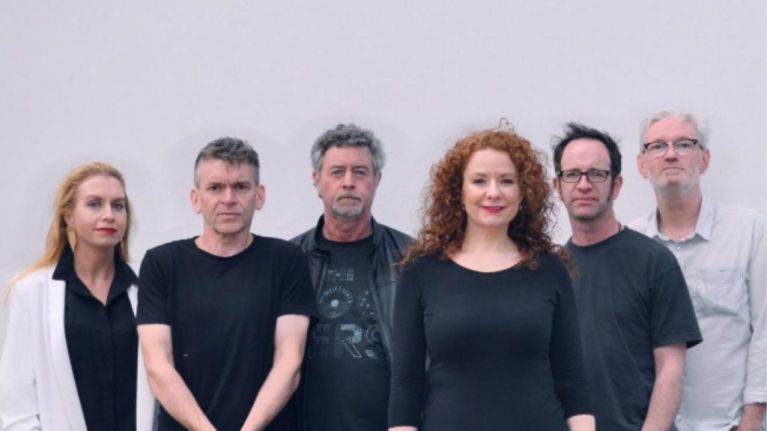 Don't Fear The Natives are a band comprised of songwriter and guitarist Dennis Kelly and singer Claire McDaid. 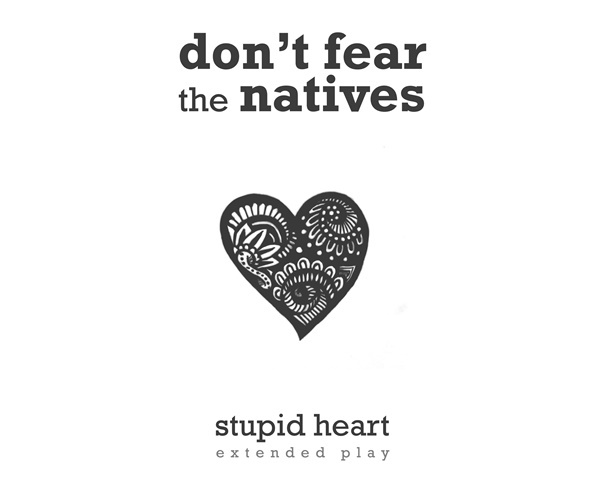 This is their debut EP and 'Stupid Heart' is the title track. It's a corker and while the comparisons with Joni Mitchell are inevitable, there is also a whiff of early '90s indie darlings Curve off this track and that's a very good thing. Dennis and Claire were members of a critically acclaimed duo called Palomino, but have decided to rename and add some numbers to their collective. “We always wanted to progress into a band again, our songs need the dynamics that you get from rehearsing as a group and playing live”, explains Denis, adding “it was completely natural for us to move forward with an enhanced line up... we feel as if we’re making momentum all the time, it’s very exciting!" If you'd like more information about the band, you can check out their Facebook page right here.